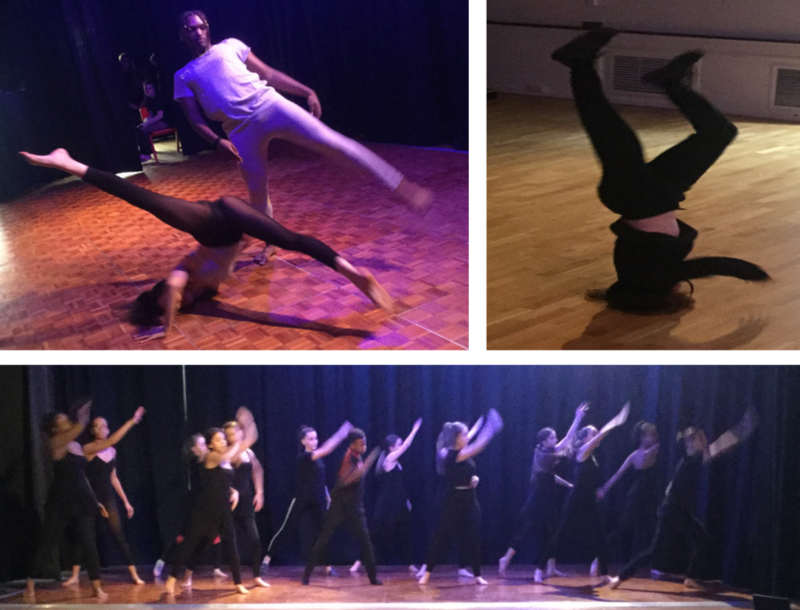 On Tuesday 26th March, the GCSE dance and A Level students showcased their work to a live audience. This was an extremely successful event and enabled the students to gain performance experience in preparation for their live moderations. In both courses, students are required to individually choreography dance pieces, perform set choreography and collectively choreograph group pieces. The work that was on display throughout this showcase, revealed the creativity and talent of our dancers here at BMS. It also saw students from younger years perform as part of the GCSE and A Level choreography pieces and inspired the younger generation to want to study dance at KS4 and KS5. The audience were definitely left speechless at the end of the evening and I was proud to watch how the students have grown as dancers, throughout the time on their course. I want to wish all of the GCSE and A Level students the best of luck in their live moderations and have no doubt they will achieve great results. I would like to thank all of the backstage crew, sound and lighting technicians and the parents and carers for their support on the evening.